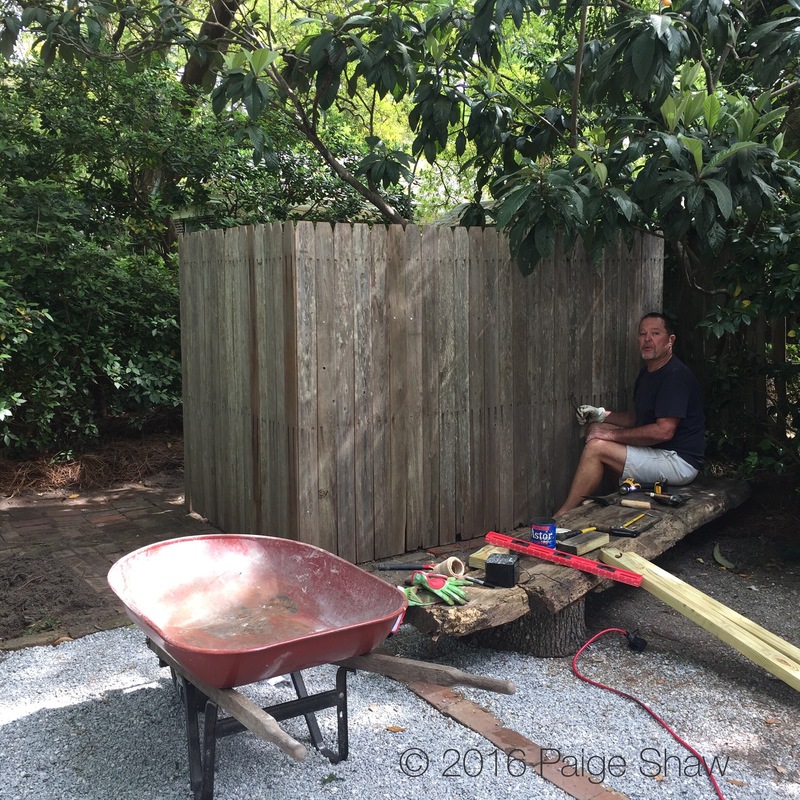 Not only is Bill creative but he built a fence today! My heart is full!!! *sorry about the multiple posts today – having internet problems. This entry was posted in Photo of the Day 2016, USA and tagged Charleston, Fences, My Hero, Photo of the Day, Photography on April 6, 2016 by Paige Shaw. He did a great job. He found old boards in the attic!